FINLAND: Eco-fashion line made from trees. 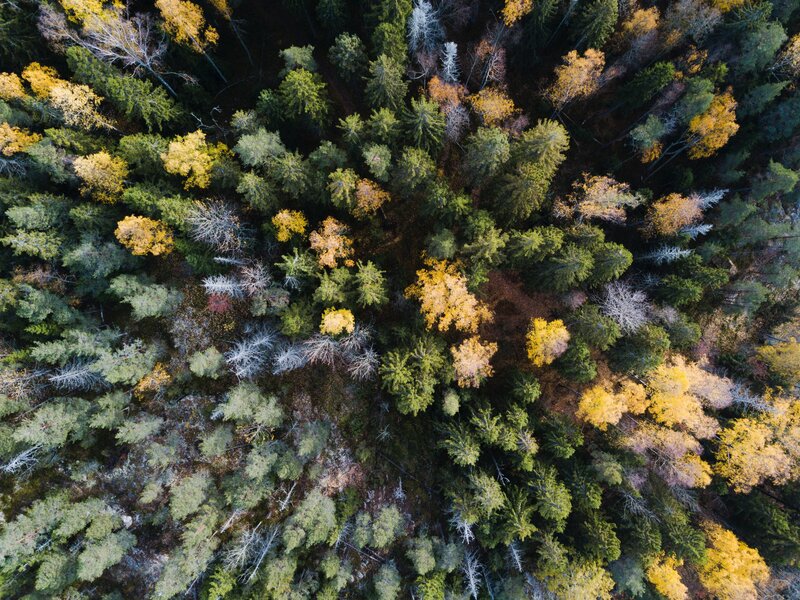 Finland has always drawn on its vast forests for inspiration, and the country can now lay claim to fashion worthy of admiration by design and nature lovers worldwide, according to an article on Aalto.fi. A diverse team at Aalto University has designed and produced an evening gown made of Finnish birch trees, using a sustainable technology called Ioncell. 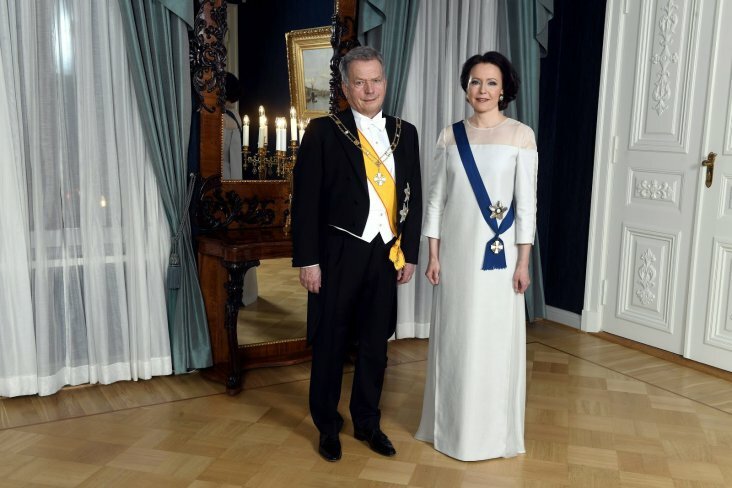 Jenni Haukio, spouse of Finnish President Sauli Niinistö, donned the sustainable yet elegant gown to begin the holiday season and mark the Nordic nation’s 101years of independence at Helsinki’s Presidential Palace. From fibre to yarn and fabric to final product, a diverse team of researchers, experts, and students made the gown a reality on Aalto University’s campus. A process developed at Aalto University and the University of Helsinki, Ioncell aims to change the way we make clothes. It creates quality textile fibres from a range of raw materials, including wood, recycled newspaper or cardboard, and old cotton textiles. Unlike environmentally demanding cotton or viscose—the most common wood-derived fibre despite use of toxic chemicals in its production—Ioncell fibre is an ecological alternative that can also be recycled. It also makes an excellent material for clothing. ‘Fabric made from Ioncell is soft to touch. It has a lovely sheen and falls beautifully. Most importantly, it’s an environmentally sustainable option,’ says Pirjo Kääriäinen, Professor of Practice at Aalto University. The team—made up of students and experts in wood processing, chemistry, engineering as well as textile and fashion design—is currently producing small batches of trial fibres and materials, like those used in Jenni Haukio’s dress.